Attention, New York ladies: If you've been on the hunt for a new handbag, look no further than Mulberry's newest launch—the equestrian-style Amberley range inspired by English countryside pursuits. 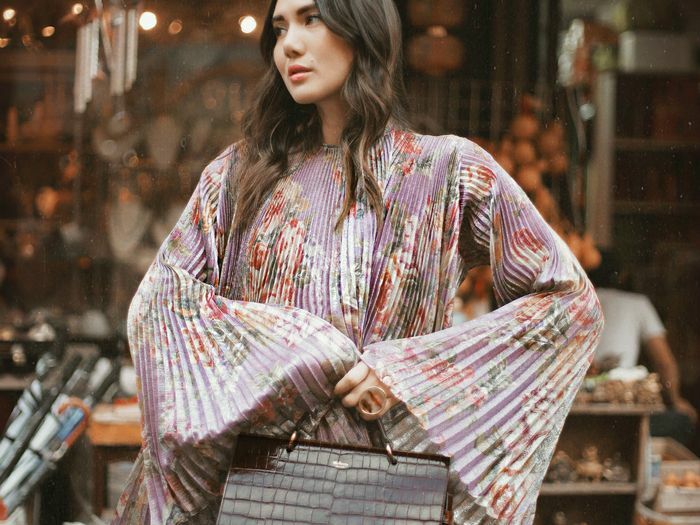 In honor of this new launch, Mulberry has tapped three New York–based influencers—Dylana Suarez, Krystal Bick, and Adam Hale—to star in short video series in which each takes a trip (with the Amberley in hand) to their favorite hidden spot in NYC. The goal? To bring this beautiful, equestrian-style accessory to life in the hustle and bustle of the Big Apple. The Mulberry SoHo boutique will also feature an interactive installation, allowing customers to view each of the three videos on a big screen and follow the influencers (and their bag) around the city. And if you just so happen to be in NYC today, we've found your evening plans. A launch event will take place tonight, with Suarez and Bick as hosts. Plus, there's a chance to win an Amberley bag. Now only one question remains: To which hidden gem(s) will you carry it? 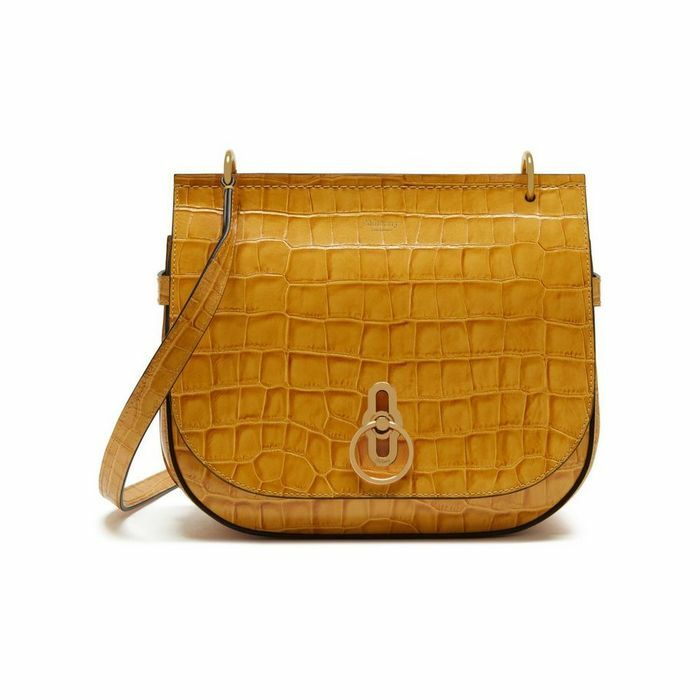 Scroll down to watch where Dylana Suarez's takes her Amberley bag, and then shop a few of our favorites from the new collection. Up next, shop the super-cool boots Taylor Swift wore to the SNL after-party.